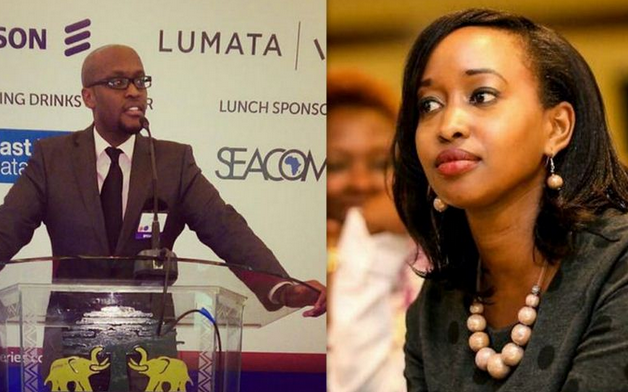 Citizen TV presenter Janet Mbugua is set to tie the knot with her long term boyfriend Eddie Ndichu next month. The wedding comes after the couple wed traditionally in November 2014. According to reports on a local daily the wedding will take place at Chaka ranch on May 30. Eddie is the Regional Head, Digital Banking at Standard Chartered Bank. The guy is an alumnus of Murdoch University of Perth inWestern Australia.